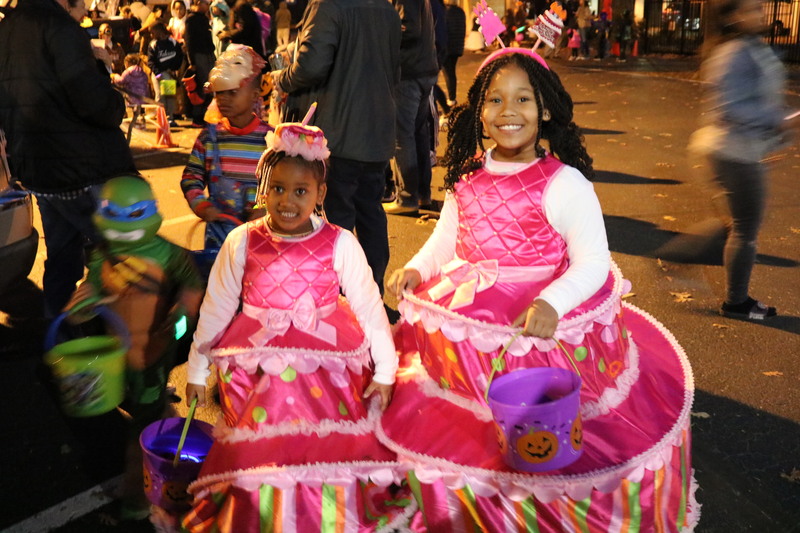 Trunk-or-Treat – great spooky fun! The PTO put on a spooky fun Trunk-or-Treat on Halloween. Thank you to all the volunteers who decorated trunks and handed out candy, sold concessions, supervised games, cleaned up, etc. Thanks also to all the families who donated candy for the event. Click HERE to see photos from the evening.